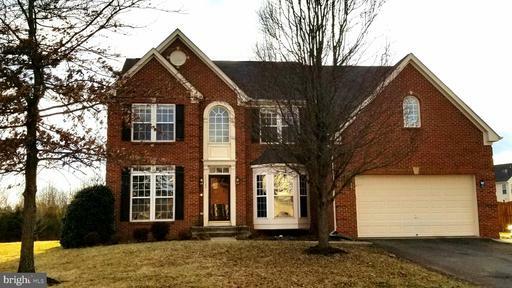 Stunning 4 Bedroom, 2 Full Bath, 2 Half Bath Home in Linden Hill with Lots of Upgrades! Beautifully Updated Kitchen with New Cabinets and Appliances, Granite Counters, Refinished Hardwood Floors on the Main Level and New Carpeting on Second Level, Combination Dining and Living Area, Spacious Master Bedroom with Remodeled Master Bath, 3 Generous Bedrooms and Fully Remodeled Upstairs Bathroom, Lower Level Rec Room with Separate Theater Room, Stamped Concrete Patio in Front and Back of House, Sunroom Addition and Generous Backyard with Playset and Storage Shed. Full List of Recent Upgrades in photos. Welcome Home! Beautiful Ashburn Patio Home with Main Floor Master Bedroom and Bath with Soaking Tub and Ceramic Tile. French doors open to brick patio, perennial garden and professional landscaping. 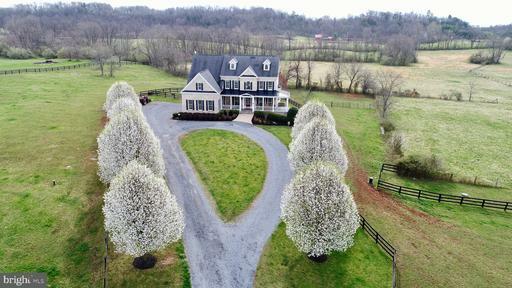 Attached 1-car garage, 9FT Ceilings, Gas Fireplace, Crown Molding, gas range, main floor hardwoods, separate laundry rom, loft/office and tons of storage. Welcome home! 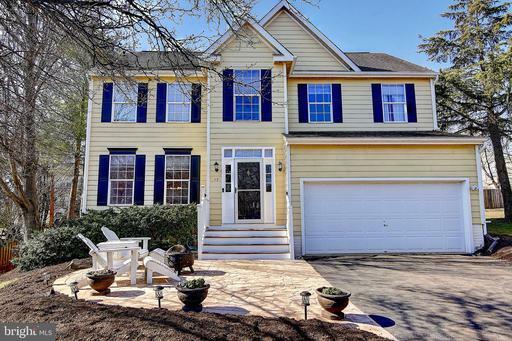 Lovely 4 bedroom, 3.5 bath colonial in Southcoate Village! While in need of some minor cosmetic work, this beautiful home is situated in a quiet cul-de-sac with low hoa fees. 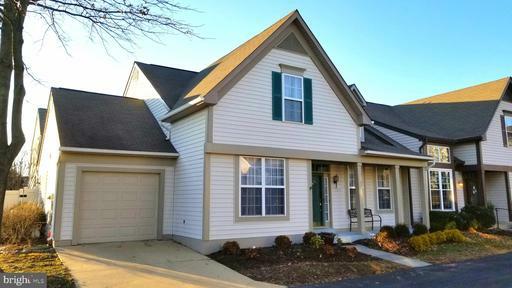 3 finished levels, hardwoods on main level, amazing kitchen opens to family room with cozy fireplace, spacious formal dining and living rooms, master bedroom with luxury bath, finished basement, rear patio overlooking open common area. **Short Sale** Dont miss this amazing opportunity! 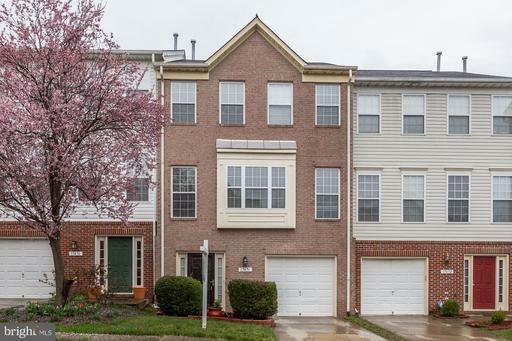 Stunning 3 Bedroom, 3 Full and 1 Half Bath Brick Front Townhome in the Forest Park Community! 3 Finished Levels That Have Been Beautifully Updated, Gorgeous Hardwood Floors Throughout the Main and Upper Levels, Spacious Eat-In Kitchen with Granite Counter Tops and Stainless Steel Appliances, Light and Open Floor Plan with Family Room Off Kitchen, and Leads to Rear Patio with Fenced Yard off the Main Level, All Bathrooms Recently Updated with Stunning Upgrades, Spacious Master Bedroom with Attached Master Bathroom and Walk In Closet, Generous Secondary Bedrooms, Convenient Laundry Area on the bedroom level, Finished Lower Level Rec Room with Fully Bath, 1 Car Garage. 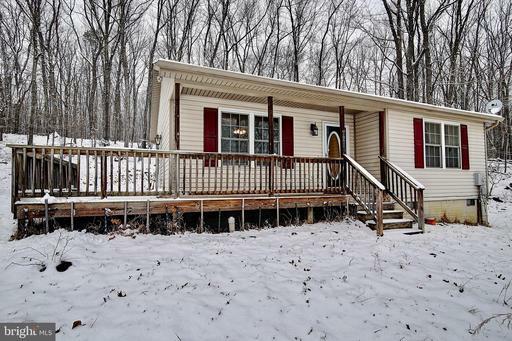 Fantastic Location with Great Community Amenities. Welcome Home! 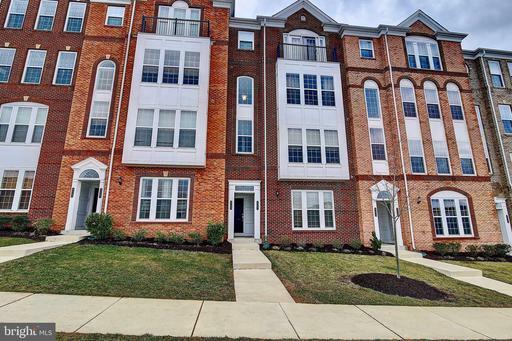 Beautiful 4 Bedroom, 2 Full and 2 Half Bath Townhome in the Amenity Filled Snowden Bridge Community! 3 Finished Levels, Spacious Eat-In Kitchen with Granite Counter Tops, Generous Deck Off Kitchen, Open Floor Plan with Family Room Off Kitchen, Comfortable Master Bedroom with Attached Master Bathroom and Walk In Closet, Generous Secondary Bedrooms, Convenient Laundry Area on the bedroom level, Finished Lower Level Rec Room/Bedroom, 1 Car Garage. Amazing Community Amenities Including Indoor Sports Complex, Huge Playground and Bike Paths, Tree Lined Walking Trails, Outdoor Pool and a Pirate Themed Water Park!